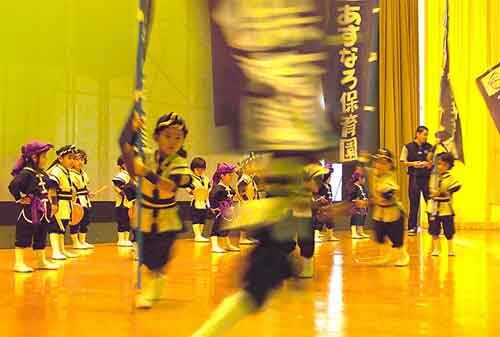 Nago City sets the stage for the first large festival of the year. 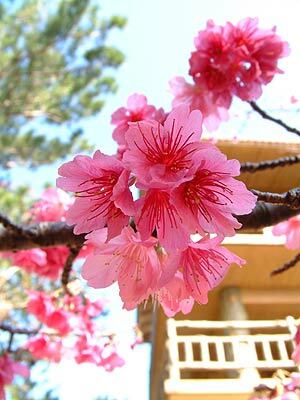 The 42nd Nago Cherry Blossom Festival attracts thousands to enjoy the view of pink cherry blossoms on Saturday and Sunday. Read More! K-1 sports enthusiasts are marking their calendars for February 15. That’s the day when K-1 fighters face each other at the Okinawa Convention Center in Ginowan City. Read More! If you stop by the Volvo Military Sales showroom these days you might sense a party atmosphere in the air. You would be correct! 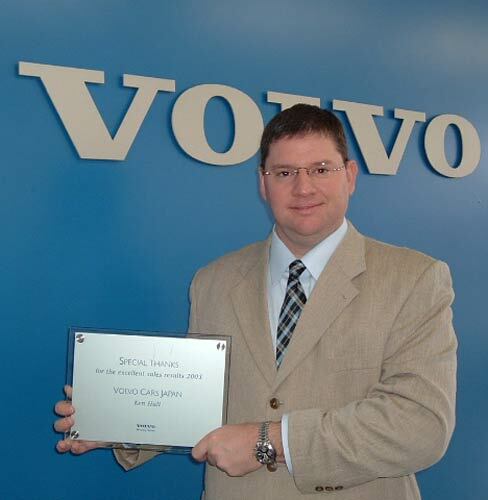 The team at Volvo Military Sales is celebrating the recent news that "2003 was a banner year for Volvo" said James Brunt Volvo Military Sales Japan General Manager. Read More! Newly opened in Ginowan City, Seaside Story restaurant offers a wide selection of reasonably priced sushi, from classic Edo-style to unique rolls. Dishes of the day made from local seasonal ingredients as well as a large array of beer, awamori, sake, wine and soft drinks are featured in the evenings. Read More! CAMP SCHWAB, Okinawa, Japan — The Marines of Ammunition Company, 3rd Materiel Readiness Battalion, 3rd Force Service Support Group, aboard Camp Schwab, were treated to a traditional Eisa Dance, performed by the children of the Asunaro Nursery School, Jan. 15 at the theater on Camp Schwab. Read More! CAMP SCHWAB, Okinawa, Japan — Although the Christmas holidays have come and gone, Marines from 2nd Battalion, 6th Marine Regiment, currently assigned to 4th Marine Regiment, 3rd Marine Division, continued to share gifts with the less fortunate in late December Five Marines from Company G, visited the Nagomi Children's Shelter in Henoko on Dec. 27 with 60 Christmas gifts for the 15 children who live at the orphanage. Read More! CAMP FOSTER, Okinawa Japan — Marines often participate in projects to benefit the local community through volunteer work and unit functions. Providing guidance to children, conducting clean-ups and improving quality of life are a few of their common efforts. Read More! CAMP COURTNEY, Okinawa, Japan — In a test of brute strength, 31 competitors pressed their limits in the Annual Marine Corps Community Services Semper Fit Powerlifting Competition aboard Camp Courtney Jan 10. 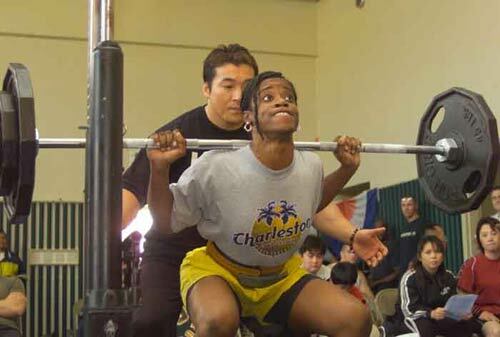 The competition lifted off with a weigh-in of each powerlifter to determine which weight class each athlete would compete in for the title of Weight Class Champion. Read More!